Lighting is starting to get refined for creating more depth. Still no good work done on making the materials more realistic. Nice WIP prestonplatt ! it’s nice to see the progress of your image. Maybe get more reflections on the plastic. 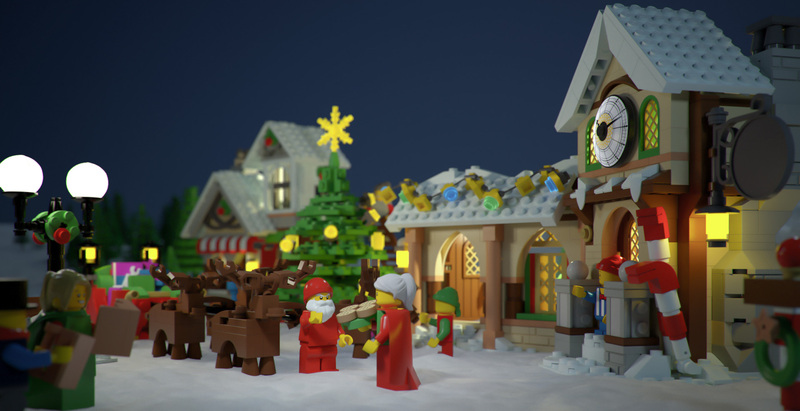 Meglatura : nice render, I will say +1 with prestonplatt, maybe it is just the colors of your lego and not the lighting. do you use gamma 2.2 x2 ? This is my version. I got lazy and used only the sled but i wanted a LegoMovie style with some dirty legos. I used Maya SubstancePainter and AE for compo. Took on board the feedback and made some changes. Any more creative criticism always appreciated. Hi there! I decided to go with 20s to 50s cartoon look, specially in getting those greys. Later on I’m going to add some practical lighting as well as materials and textures. 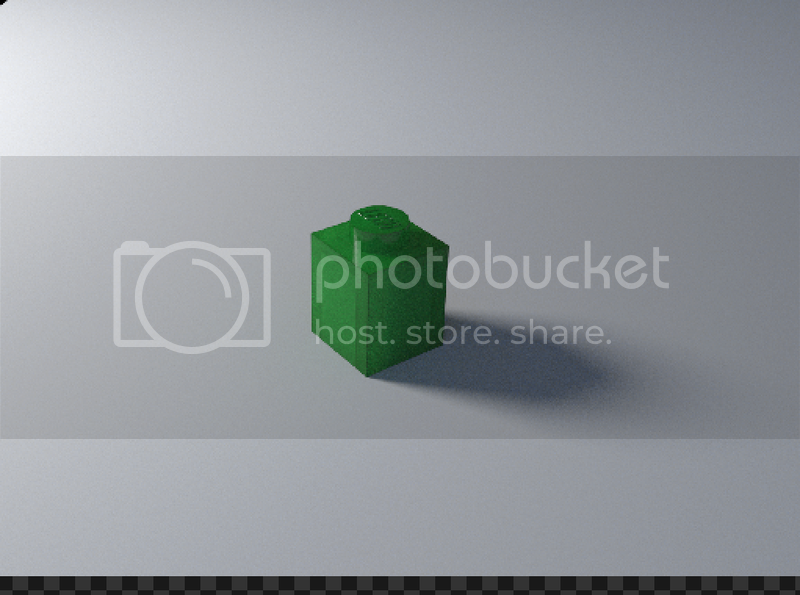 The FBX file will work. Well late as usual, but here is my first image. Still got lots to do. Wish I had more time to refine but CES Craziness has gotten out of control. 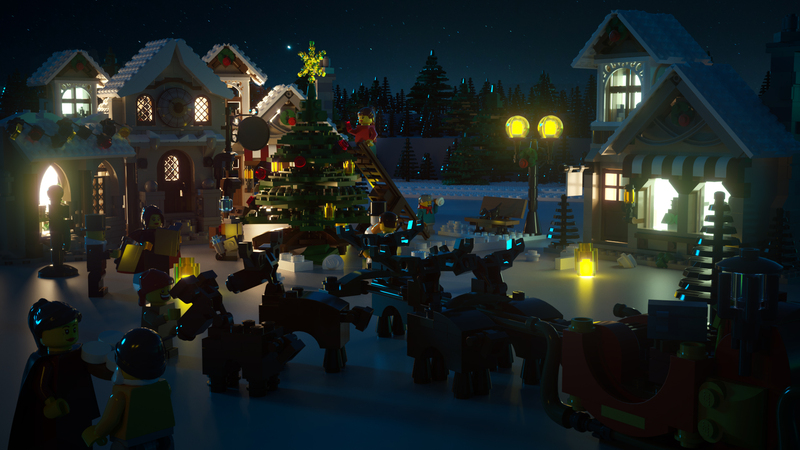 This is my lego winter night scene. Rightclick for full resolution. Wow, this is a great challenge! I’ve just enjoyed looking at all the entries so far. This is my first entry for the lighting challenge. Its a rough start but I like where it is going. I tried to do a spiral composition and I like how it’s working on the reindeer sled. I think i will move the tree a bit more to the center. I think it gets too busy on the left side. As for the lighting part, I like the orange color in the scene. I wanna put more blue into it to compliment the orange. I tried to get the sled of the background by putting a rim light on it. But as you can see it is too much. I will adjust it in the second version. Also I was thinking to put the camera a little bit more backwards to see more of the scene. but im not sure yet. @ Luck6 Great Start ! but keep an eye on the lighter zone on the reindeers. They look a bit distracting (as also the lit lamp on the right). I love the grading of the image, keep going ! @ Jeremy Thank you Jeremy for starting this challenges ! Seeing you on the forum is really a pleasure. @ Preston. You really made my day. Too fun the poor man that run trying to catch the deer !! @Gabriel. I would be glad to see an update. The idea of a BW rendition looks interesting ! @Meglatura I like the colors and the mood (also the occlusion on the roof looks great). I will contrast a bit more the image and add a bit of reflectance to the shaders ! @Gachealexandre. Very cool interpretation ! Which setup and render did you use ? @wax78 how is going with the cartoonish rendering ? @chirbang. The overall shading looks very good Can you post some closeup of the scenes ? (Santa’s with the cookes and also the two singer ?) which render and setup did you use ? Here is my update. Hope you like it so far. I think i will put the reindeers on the ground. It ruins the composition a bit. I will let it point to the christmas tree. So everything points to the tree. The background hills seem very close to the sky color, maybe you could make them darker towards the top, or otherwise create some separation there? I’ve love to see some more reflectivity on the bricks, so they reflect the environment more. Having the reindeer on the ground is fine, but find some way to make them stand-out compared to what’s around and behind them – maybe that guy who’s in front of the front one’s antlers could be moved away, or at least given a different color? Maybe the reindeer could have some more contrast with light from the tree on the front of them?